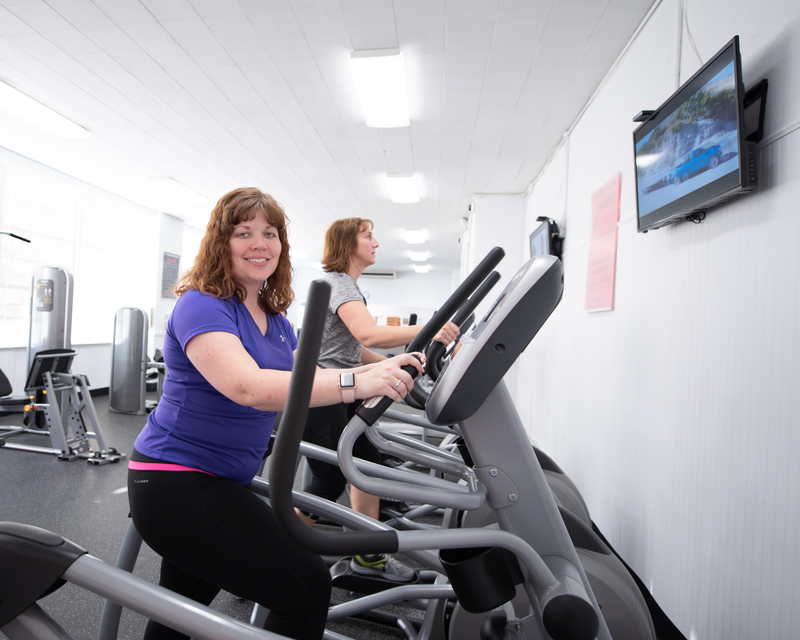 Before the Central Wellness Center opened its Fitness Room, getting in a workout was more difficult and time-consuming for her. “My son’s bus comes at 8:30 in the morning, and now I can just shoot right down here in less than five minutes. My plan is to get in a 30-45 minute workout 3-4 times a week then I’m good!” Living on the south side of Prince George County, she’s super excited to be living so close to the Central Wellness Center. 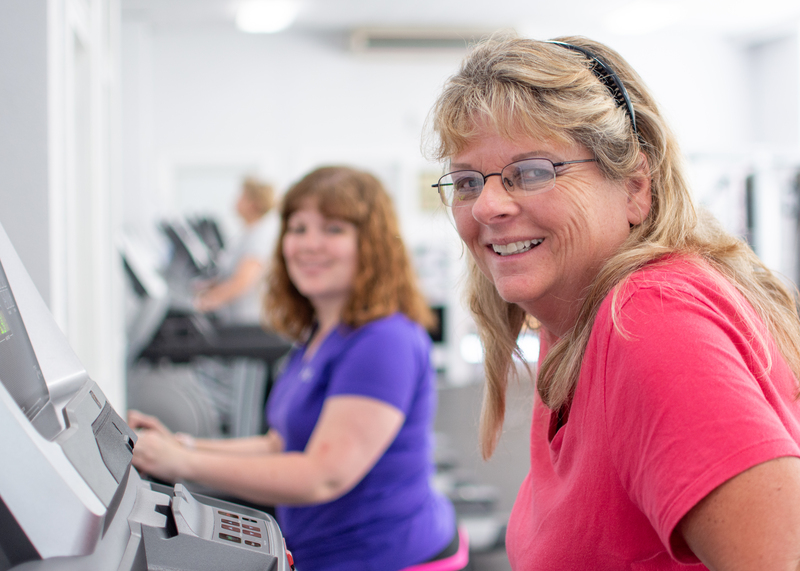 Hollie Perkins and Michelle Lape are regulars at the Central Wellness Center’s new Fitness Room. I look up from our conversation and see a few more county residents streaming in the door of the Fitness Room. It appears this place is pretty popular – and for good reason. With a variety of cardiovascular and strength training equipment – purchased with a grant from John Randolph Foundation – residents living in the more rural areas of the county can now easily squeeze a workout into their daily routine. And not only that, it’s very affordable at only $5 per month or $50 a year for access to the Fitness Rooms at both of the county’s activity centers. 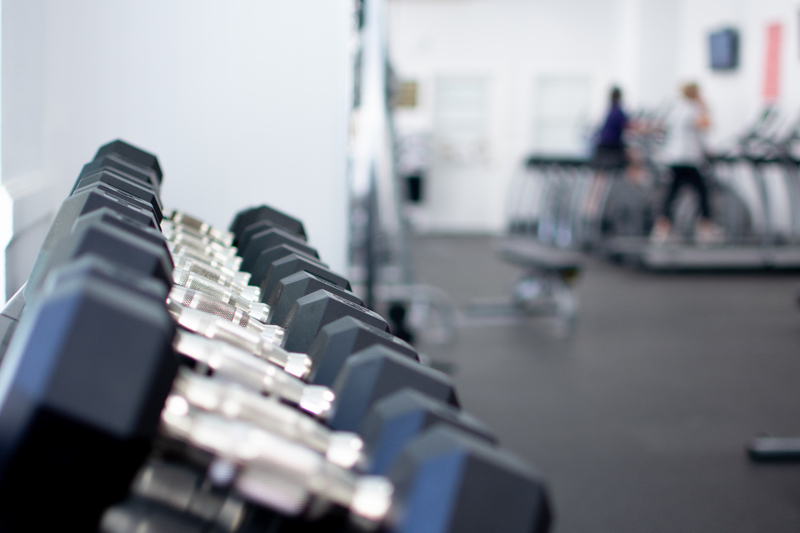 In addition to cardiovascular equipment, the Fitness Room offers free weights and other strength training equipment. Cathy Perkins enjoys a cardio workout alongside her daughter, Hollie. This is the third time the Foundation has partnered with Prince George County Parks & Recreation to purchase exercise equipment. This time, the grant helps add to the other resources at the newly repurposed Central Wellness Center, like a computer room and the gymnasium. At the Foundation, we believe active lifestyles are a cornerstone of healthy communities and bright futures. This new Fitness Room makes it inexpensive and easy for residents to enjoy a workout – even when waiting on their kids who might be engaged in football, soccer, or basketball activities at the Center.